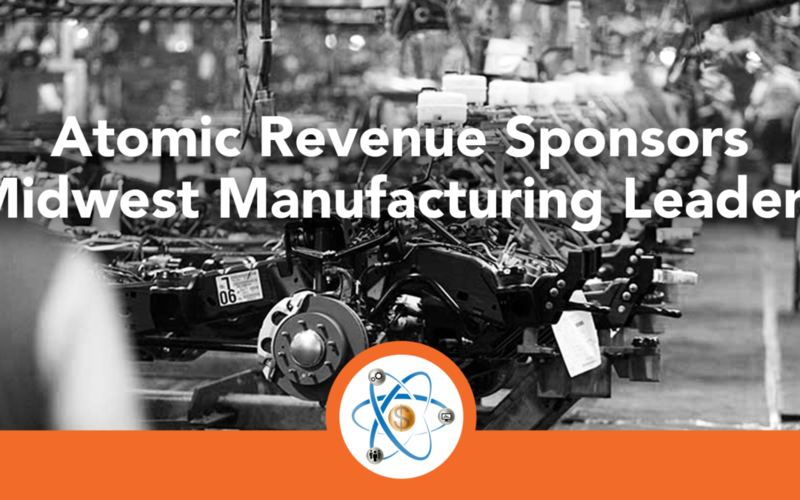 ST. LOUIS, MO – Midwest Manufacturing Leaders has announced Black Twig Communications and Atomic Revenue have been named official sponsors of the organization. The two companies join existing sponsors Swip Systems, Lopata, Flegel & Company, CMA and Parkside Financial Bank & Trust. The organization which was started organically by connecting the leadership of the manufacturing community on LinkedIn does not charge participants for meeting attendance or membership dues and relies on financial support from its sponsors. In its short existence, the group has gained regular and growing participation from hundreds of leaders inside the manufacturing community in the region. “Our sponsors are the backbone of our organization,” said MML founder Tom Swip, CEO of Swip Systems. “The business expertise that each sponsor brings to the collective helps support the group financially, and provides direction and oversight for our amazing growth,” Swip added. 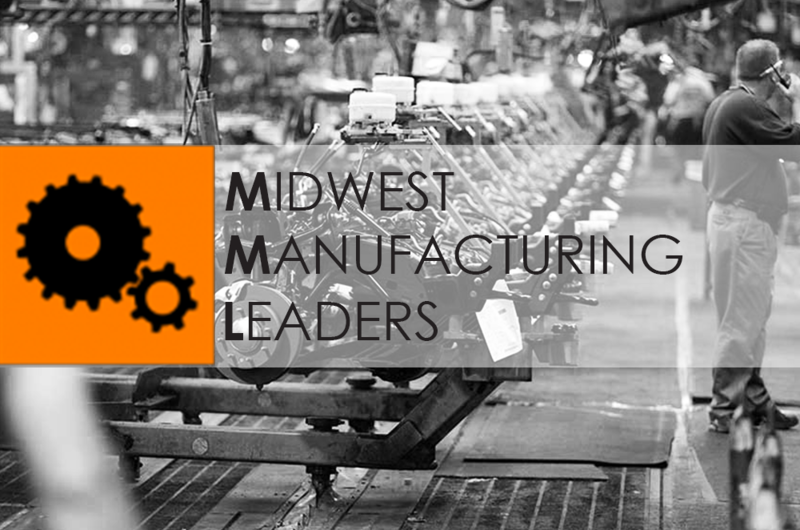 Founded in 2012, MML is an organization comprised of over 6,400 business executives in the manufacturing community in and around St. Louis, Missouri. Originally focused on the LinkedIn social network, MML has grown to provide hundreds of businesses and their leadership with a shared learning environment, “field trip” educational events and numerous networking opportunities. MML features keynote speakers throughout each year who speak on various topics of interest to its community of participants. The organization is supported and sponsored by six companies including Swip Systems, Lopata, Flegel & Company, CMA, Parkside Financial Bank & Trust, Black Twig Marketing and Communications and Atomic Revenue. For more information, visit www.mmlgroup.org.